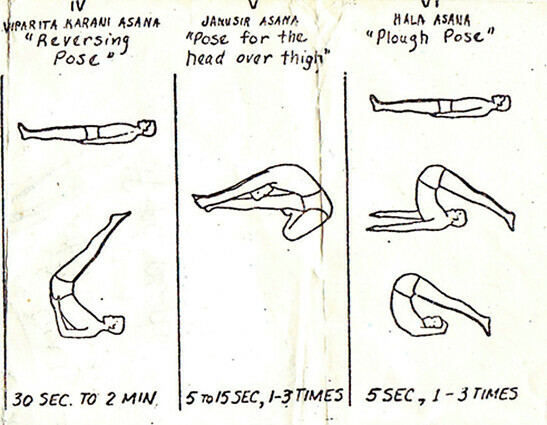 Viparita Karani can be any practice where one is upside down. 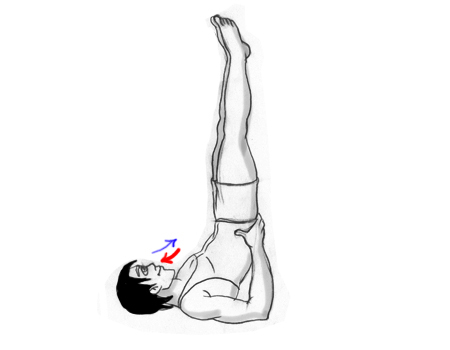 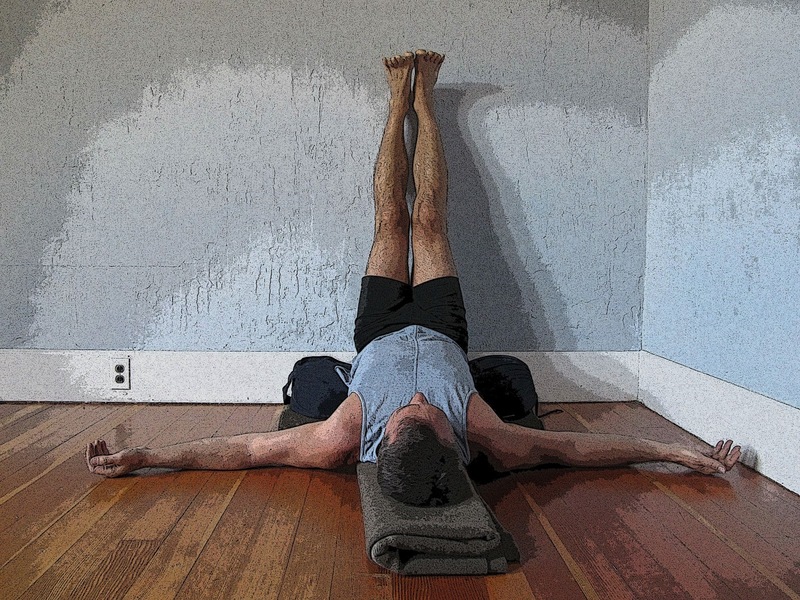 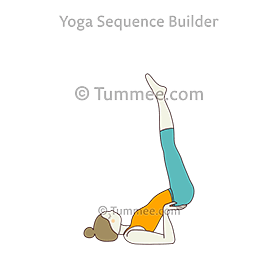 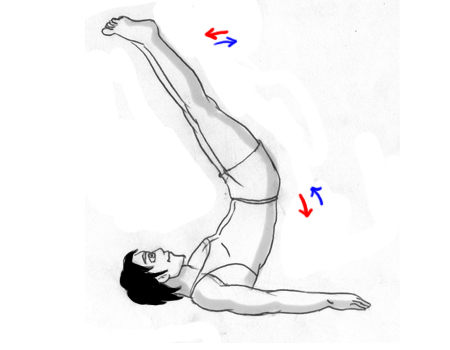 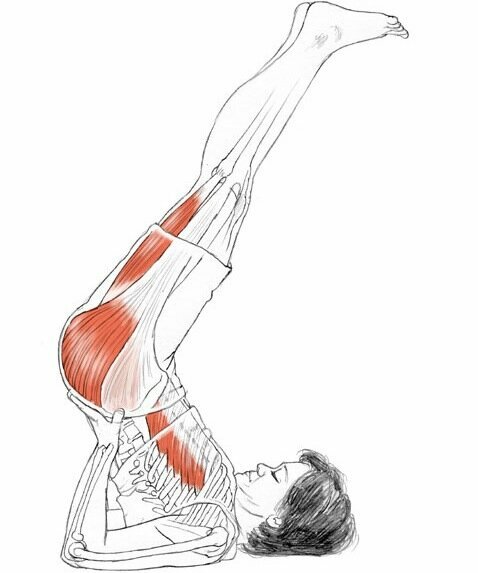 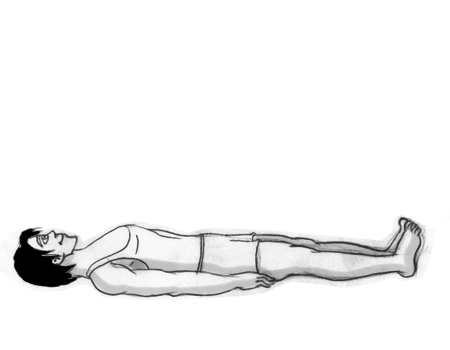 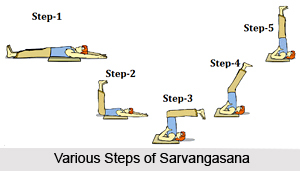 This can include the asanas of shoulder stand (sarvangasana), headstand (sirsasana), or handstand (adho mukha vrksasana). 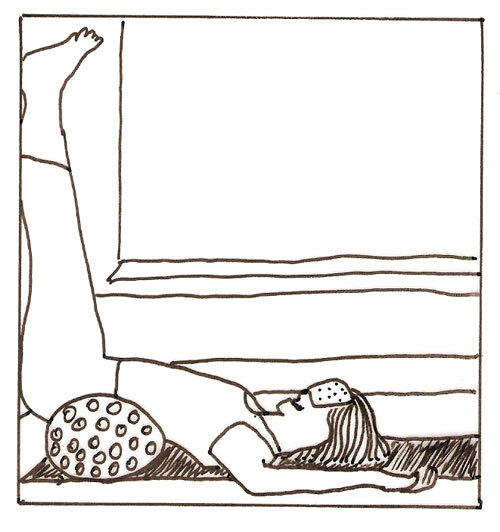 In the Hatha Yoga Pradipika, as in most classical texts on haṭha yoga, viparita karani is listed as a mudra, meaning its purpose is for the directing of energy or kundalini upwards within the body, using gravity, as opposed to asanas which are used in the Hatha Yoga Pradipika to create steadiness.